in 45 sec. Laser as well 45 sec shutdown. 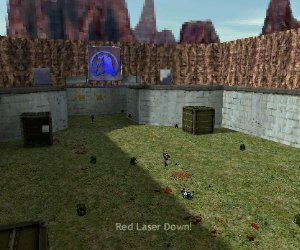 the blue side to make a CTF.